Formerly known as Aggarwal Mall, Unity One Mall at Vishwas Nagar, Shahdara is a one-stop destination for all your home and sports needs. 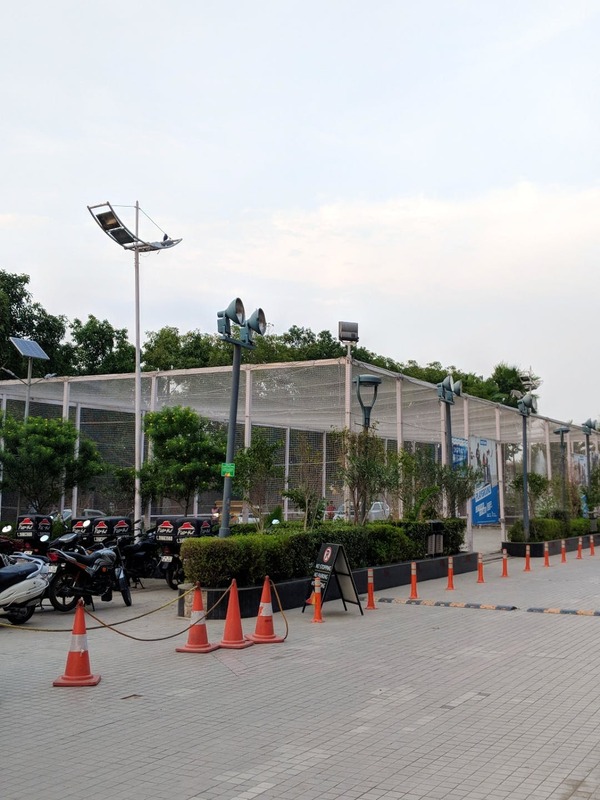 An underrated mall in East Delhi, behind the Cross River Mall, this place has a store where all your daily needs products can be bought at wholesale prices. The mall also has a Decathlon store. While shopping, if anyone wishes to fill their gut then McDonald's and Pizza Hut are viable options in the mall. Also, the mall has free parking on the ground floor but the basement parking is paid. They also have a play area for children. It would be better if they fix the air conditioners in the corridors.